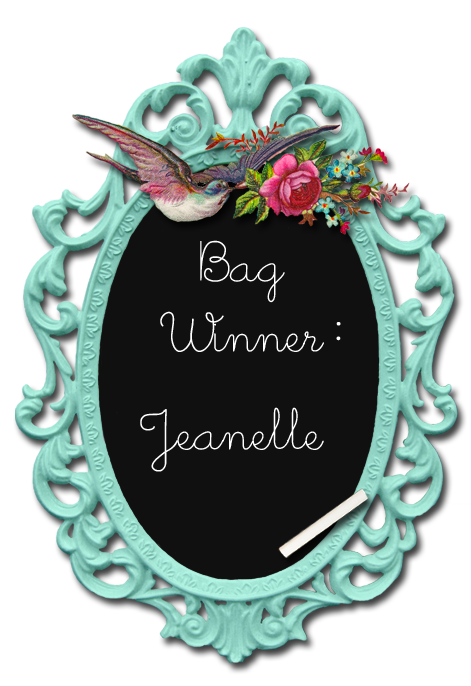 Quaint and Quirky: Giveaway Winners! First, thank you to all the people who entered the contest. I enjoyed reading all of your comments! 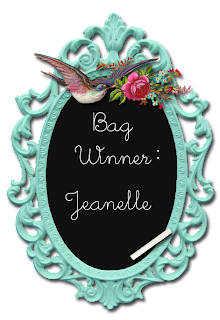 Jeanelle said: I would like to win both mostly because they are both really lovely and fun! I don't tend to buy a color so much as I tend towards polka dots. It's a problem that my 9 year old recently asked me about. Mommy....why do you like polka dots so much? To which I replied...because they are HAPPY! Huesei said: Hi I am following your blog.Thanks for the generous giveaway! I will be contacting both today! Thanks for playing! YAY! Congratulations to the winners. I am so happy i won this!!! I had replied to you on email!! !